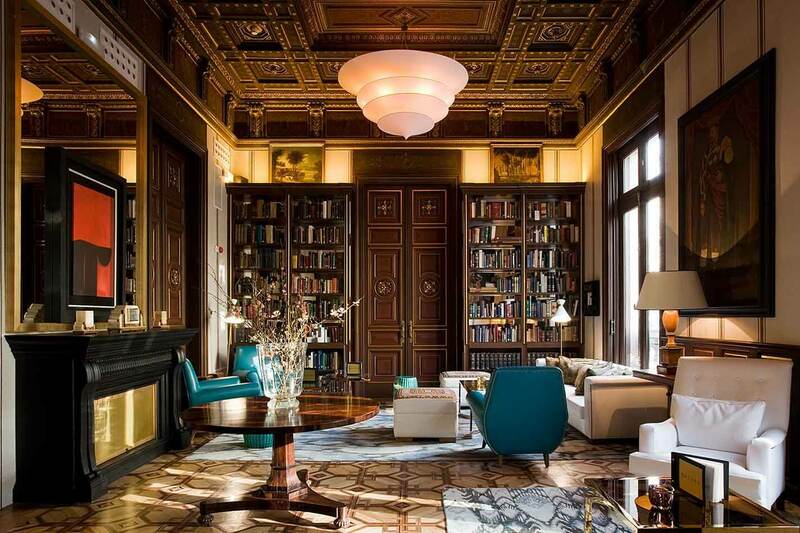 I had the good fortune of spending a few nights at the Cotton House Hotel in Barcelona recently and can’t stop thinking about the gorgeous Library Room there. The mix of styles and layers of rich color and texture gave the space a sense of luxury and history fitting for an old-world European city, yet it felt contemporary and casual at the same time. The combination was decor perfection and I left inspired to recreate a bit of what I experienced in Barcelona in my own home and in my work. For me, traveling is an important time to connect with my family, rest and rejuvenate, and also to “feed my well” with new ideas, images and design perspectives. 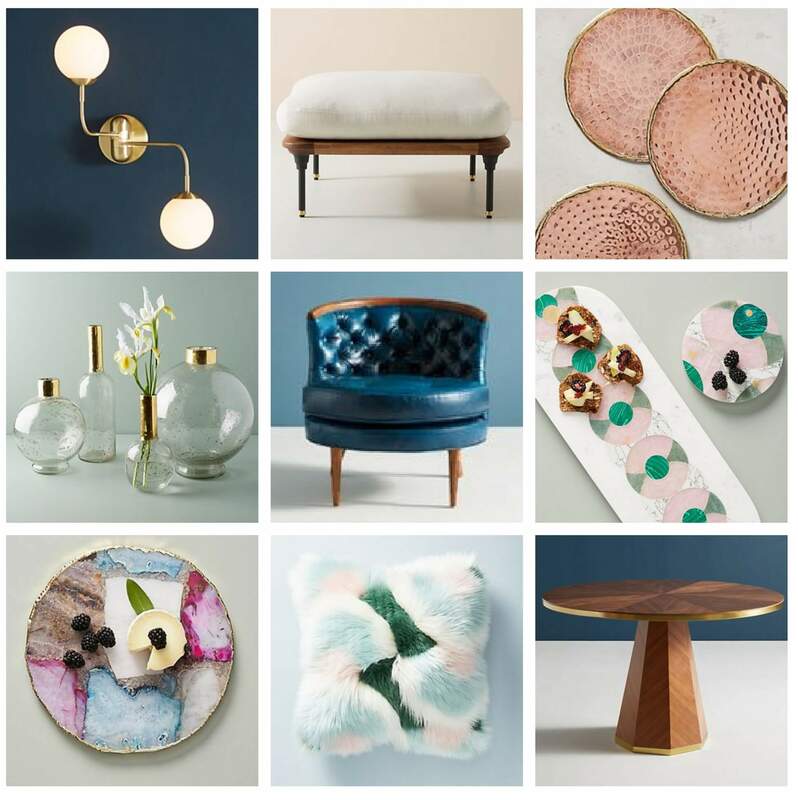 While this is fresh in my mind I was moved to pick out some items evocative of the enchanting Cotton House Hotel, and Anthropologie immediately came to mind. They do such a great job mixing styles – old world elegance and modern lines and shapes are perfectly at home in their product mix. Plus, Anthropologie’s price points and frequent sales make their goods and style accessible to a range of budgets. Above are nine furniture and accessory pieces that feel like the Library Room and would be at home in both modern and traditional spaces.